Follow in the footsteps of the founding fathers on this wonderful trip around the USA’s famous North East. Visiting picturesque villages and elegant towns, travelling via commanding mountain ranges and past glacial lakes, the stunning New England scenery offers a spectacular back drop to this fascinating and exciting trip through six different states as you take on board the history and culture of the USA. 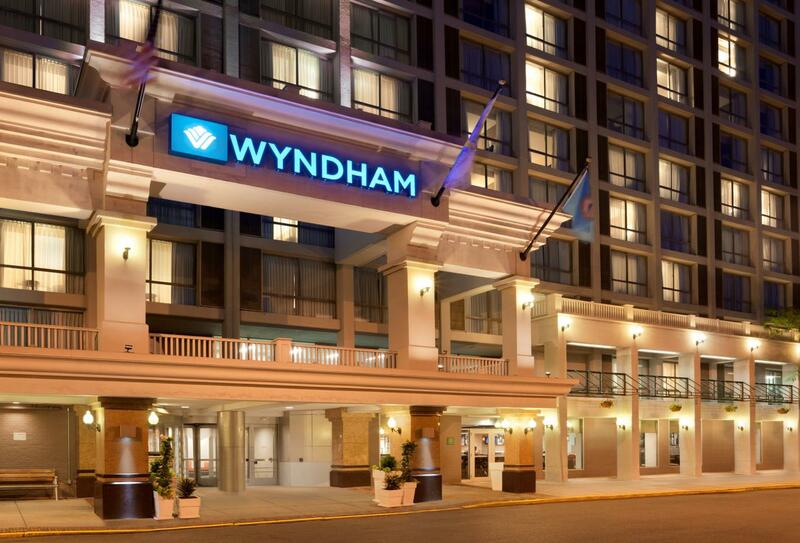 Travel from the UK to Boston Logan Airport and collect a car before heading to your hotel. The first evening gives you chance to enjoy one of Boston’s many restaurants, take in a show in Boston’s theatre district or stroll through lively Quincy Marketplace. Explore some of Boston’s noted sites and architectural wonders, the bustling waterfront and magnificent museums. 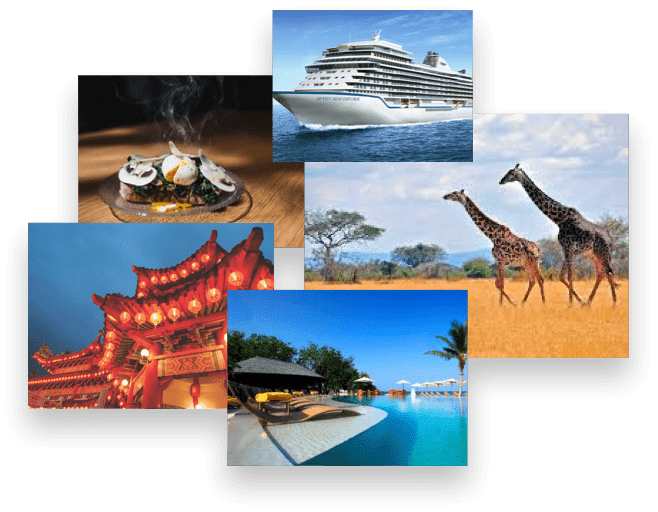 You may choose to take a whale watching cruise, walk around Harvard Yard in Cambridge or join a day tour to the historic battlefields in Lexington and Concord. Travel north to Portsmouth, New Hampshire, a working port since colonial days and a treasure trove of historical offerings. 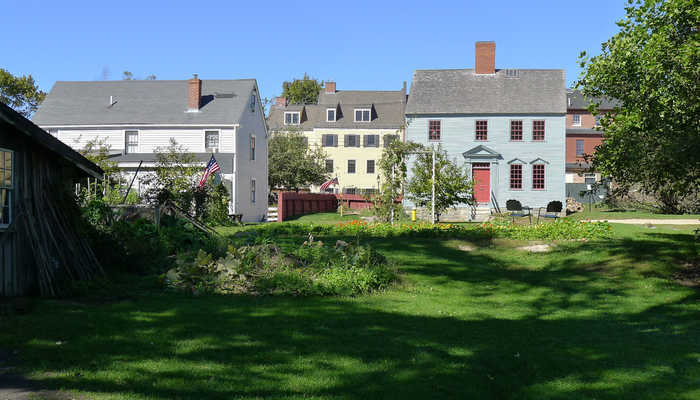 Visit Strawbery Banke, a collection of 42 buildings reflecting four centuries of architectural and social change. Then continue up the coast to Maine. 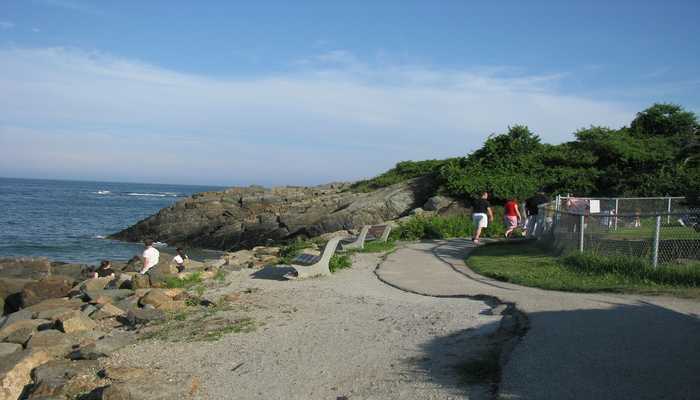 In Ogunquit, take a leisurely walk along the Marginal Way, a magnificent mile-long footpath which follows the edge of the Atlantic atop rugged cliffs. 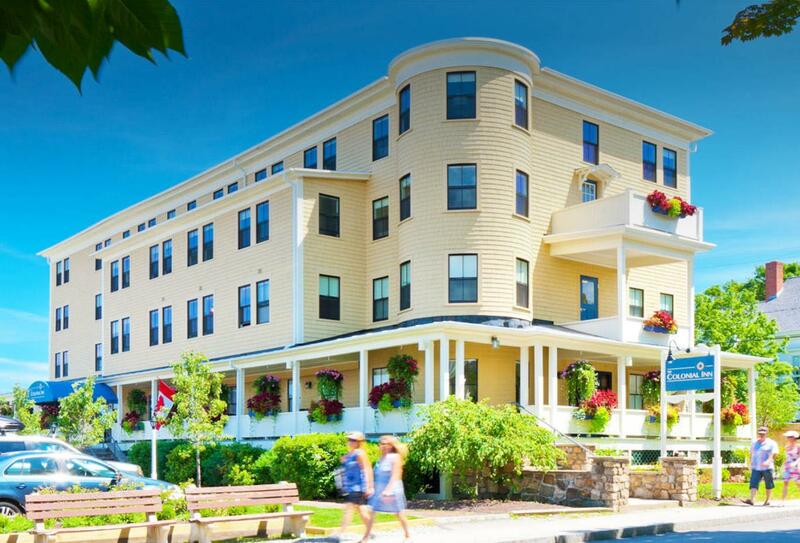 Visit neighbouring Kennebunkport. Its reputation as a superb community comes from the numerous large seaside estates along Ocean Avenue and other coastal thoroughfares. The famous “Bush Compound” is located on Walker’s Point, a peninsula visible from Ocean Avenue. Visit the one-of-a-kind Wedding Cake House and quaint Dock Square. Travel north to explore Portland’s historic buildings, Old Port Exchange and famous light houses. 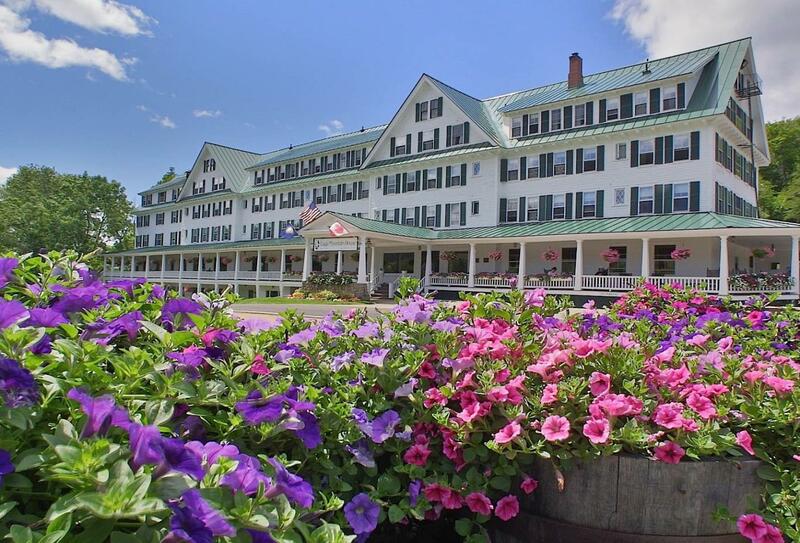 Drive through Maine’s picturesque lakes region and into North Conway, New Hampshire. Explore the White Mountain National Forest. Venture along Franconia Notch and see natural wonders such as Indian Head, the Flume Gorge or take a tram to the summit of Cannon Mountain for breathtaking views of the surrounding area. Scenic routes and covered bridges will take you into Vermont, the Green Mountain State. Visit Morse Farm to see how Maple Syrup is made, then treat yourself further with a trip to Ben & Jerry’s Ice Cream Factory. A short ride up the road is the charming village of Stowe, at the base of Mt. Mansfield. Take a ride into Burlington, Vermont’s largest city, on the shores of Lake Champlain. Board the Ethan Allen for a ride along the Lake and visit the Shelburne Museum - one of the nation’s most unconventional museums of art. Head south to Manchester. Visit Hildene, the former estate of Robert Todd Lincoln, Abraham Lincoln’s son. Do some shopping at the centre’s designer outlet stores before winding along scenic Route 7 into Stockbridge at the heart of Massachusetts famous Berkshire region. 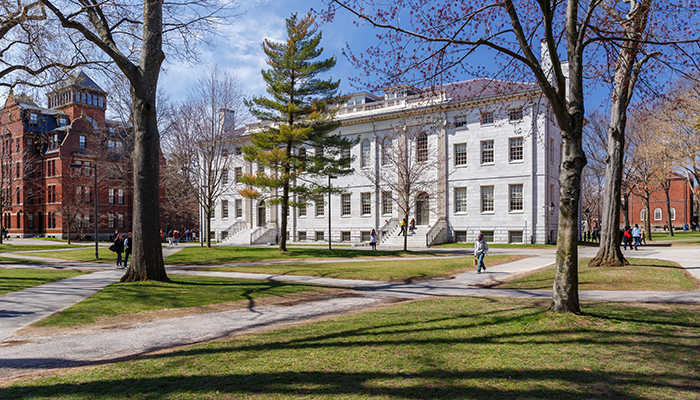 In Stockbridge visit the Norman Rockwell Museum, which houses his paintings of America past. In neighbouring Lenox, see Tanglewood, the Boston Symphony’s summer home. You could tour Hancock Shaker Village, set on 1,200 acres of farm, woodland and pasture and home to the premier collection of Shaker buildings and artefacts. Wind through country roads to Connecticut’s Northwest corner, better known as “antique country”. Stop at quaint antique stores, museums and gardens en route to Mystic. Drop by Mystic Seaport, the museum of America and the Sea. In the evening visit Foxwoods or Mohegan Sun, the country’s two largest casinos under one roof. Follow along the coast into Rhode Island and onto Newport where you’ll find places such as the church where John F. Kennedy married Jacqueline Bouvier, and the Old Stone Mill, believed to be built by the Vikings around 1100AD. Continue into Plymouth, “America’s hometown” to see Plymouth Rock and the Mayflower II, an exact replica of the ship that carried the Pilgrims to the New World. Then, cross the Cape Cod Canal to a world of charm and beauty. 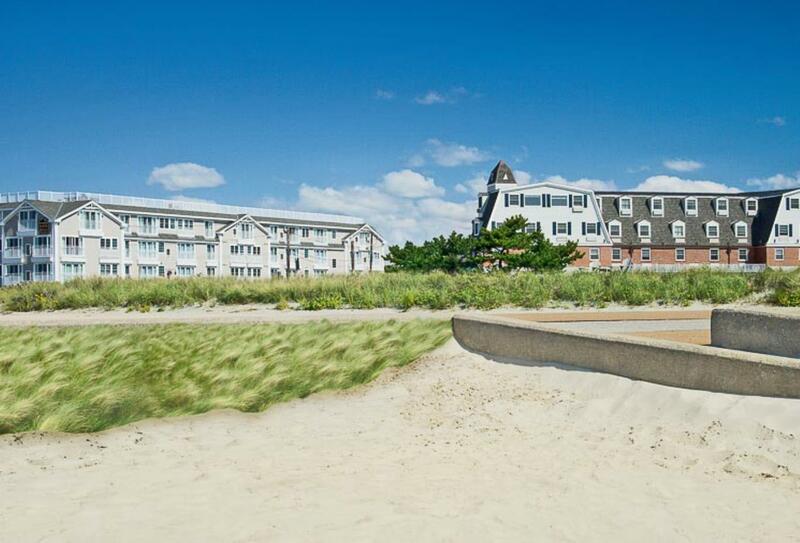 Drive along the Cape Cod National Seashore to explore lighthouses and quaint coastal communities. Visit the lively artist colony of Provincetown, take a whale watch, or just lay on one of the Cape’s many sandy beaches. 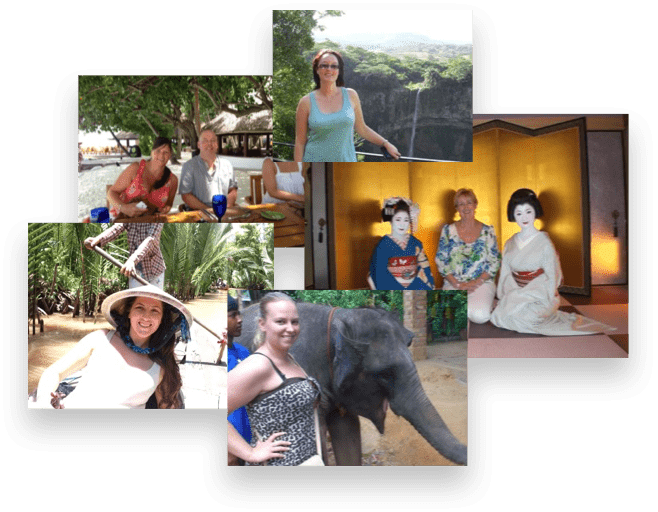 Take the final morning to relax on the Cape or return to Boston for some last minute shopping before departing on an overnight flight back to the UK. At the foot of Beacon Hill, Wyndham Boston Beacon Hill places you only moments away from the trendy shops of Newbury Street, the aquatic life of New England Aquarium, the markets of Faneuil Hall and the iconic Fenway Park - home to the Boston Red Sox. At the hotel there is a seasonal outdoor pool and a fitness centre, as well as a restaurant and bar offering a range of favourite dishes. Rooms feature floor-to-ceiling windows and an abundance of natural light. 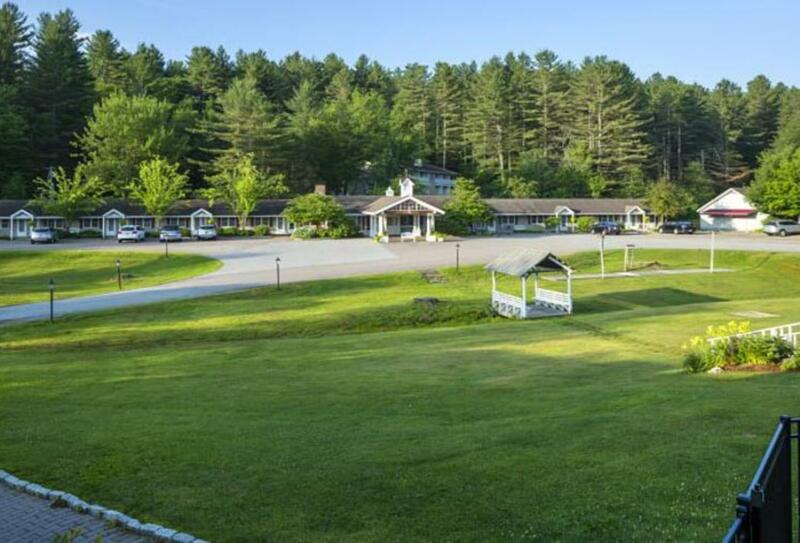 Tucked away in the foothills of the majestic White Mountains of Jackson, New Hampshire, this quaint country escape offers guests a quintessential taste of what New England is all about. And the taste you sample depends on the season. 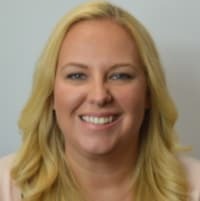 In the summer, you can enjoy outdoor swimming with mountain vistas, while in the winter, you can warm your bones under the stars around the crackle of their outdoor fire pit. But if anyone is likely to feel at home here, it’s golfers. Eagle Mountain House invites you to tee off and enjoy its manicured greens that wind alongside the Wildcat River. 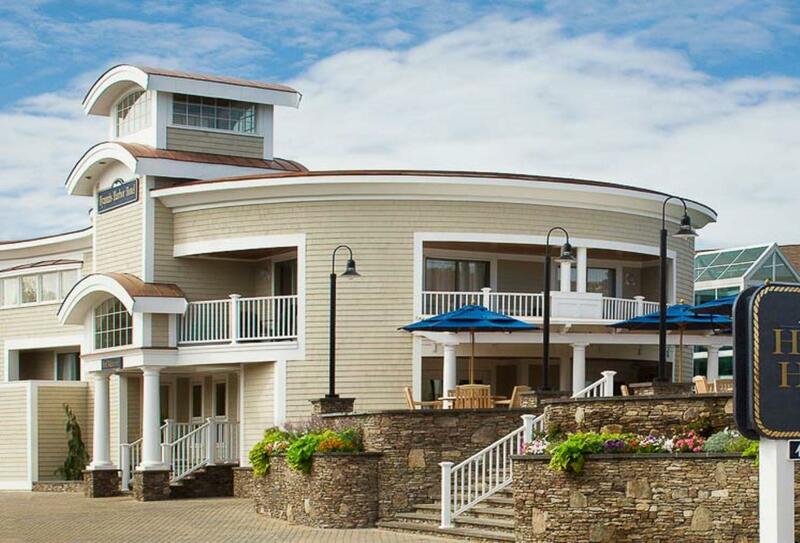 Cosy accommodation, romantic views, fine fairways, hearty food and relaxing drinks – a slice of heaven in New Hampshire. 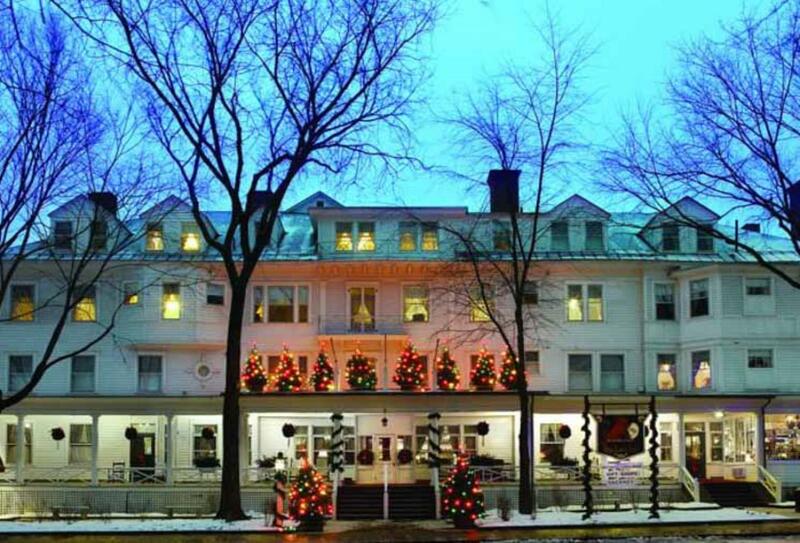 Welcoming travellers to the Berkshires for over two hundred years, the Red Lion Inn is very much colonial to the core. From its beautiful timber exterior, to its classically furnished rooms and restaurant, there’s something timeless and fulfilling about its appearance. Not only does it offer delectable dining and a wealth of intriguing attractions on its doorstep with hiking, biking, golf all easily arranged. 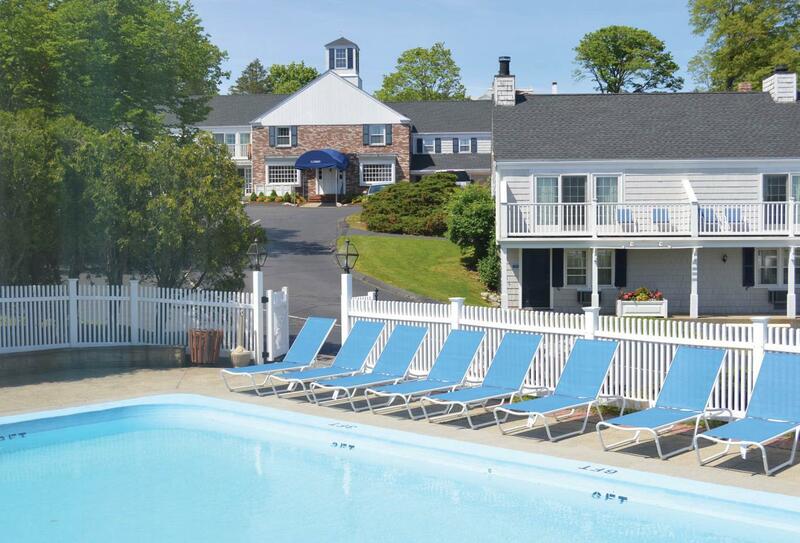 Its proximity to the Massachusetts border with New York and Connecticut gives it great access to the wider New England area. 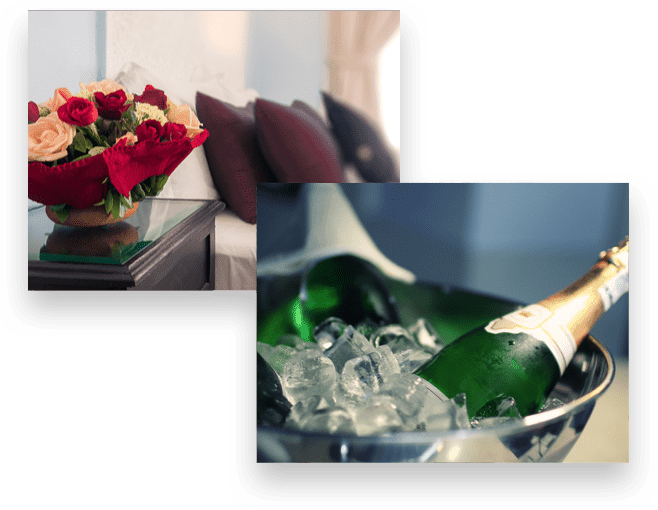 Residing on fourteen green acres overlooking Fishers Island Sound and Mystic Harbour, the Inn provides cosy accommodation, some with ocean views, hot tubs and open fireplaces. Inn at Mystic was formerly a luxurious private estate, but now comprises a hotel, restaurant and mansion within its carefully preened grounds. A half way point between New Haven and Providence, this is a great central base from which to explore several cities and attractions. The Boston Theater District is the center of Boston's theater scene. 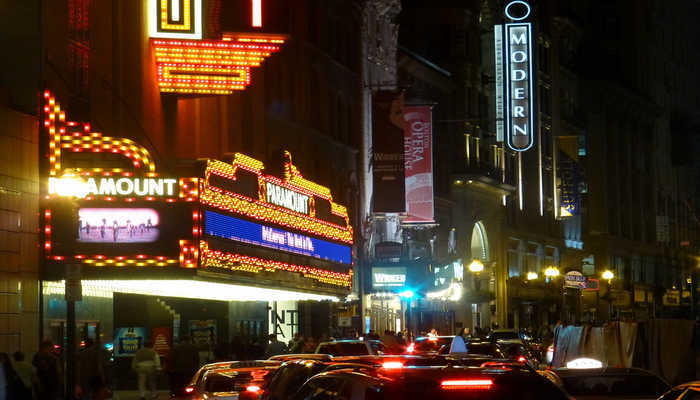 Many of its theaters are on Tremont Street and Boylston Street. Its shows range from Broadway shows to repertory-company productions. 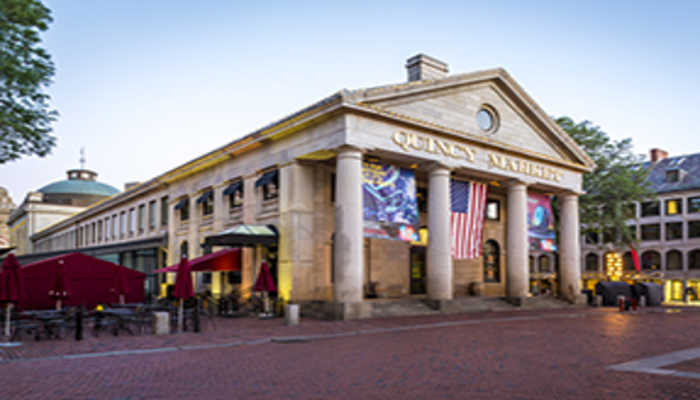 Quincy Market is a historic market complex near Faneuil Hall in downtown Boston, Massachusetts. It was constructed in 1824–26 and named in honor of Mayor Josiah Quincy, who organized its construction without any tax or debt. Dramatic walking path winding along Maine’s rocky shores.